Happy New Release Tuesday!! There have been SO MANY great books released this month that it’s been hard to keep up! And we have a fantastic month of books coming up in April as well. I just need more time to read all of these amazing books! 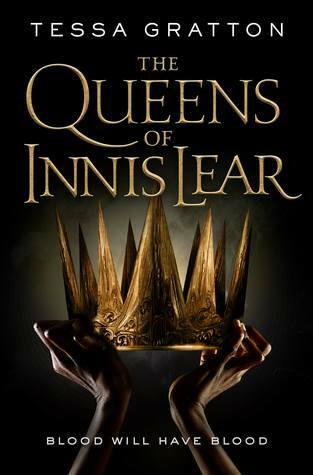 Who needs a real job anyway..
First up is the only book on my list that I’ve read so far, The Queens of Innis Lear by Tessa Gratton. This book was AMAZING. It’s pitched as Shakespeare’s King Lear told Game of Thrones style and that is a perfect way to explain it. It’s so dark and lovely and it made me realize how much I love when authors make the setting of a book a character itself. In The Queens of Innis Lear the island is alive and can speak if only you listen. This happens to be a running theme throughout some of my other favorite stories like the Three Dark Crowns series by Kendare Blake and the t.v. show LOST. I’m going to break the mold a bit with these next two books. I haven’t talked much about middle grade books here on the blog, but that’s something I definitely want to change. I have two young boys who are starting to get into these kinds of books and I want to have so many recommendations for them! 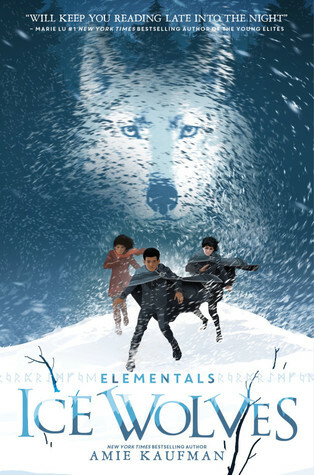 Ice Wolves by Amie Kaufman comes out today and it sound like such a great adventure story for kids (and adults, lets be honest)! There are shapeshifter wolves and dragons!! I will be picking this one up to read with my boys *really* soon! 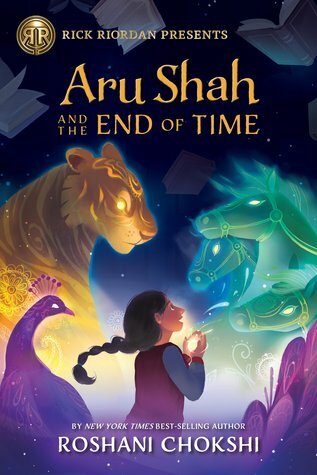 Another fun middle grade adventure story, Aru Shah and the End of Time by Rashani Chokshi! This one sounds so great and the cover is just beautiful. My kiddos like to learn about different mythologies and this story will be just perfect! 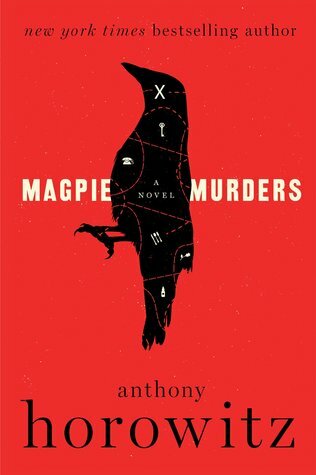 Back to more “adult” books is Magpie Murders (the paperback edition!) by Anthony Horowitz. This one sounds like a fantastic thriller! It’s about an author whose editor begins to suspect his murder stories may not be entirely fiction. Um, yes please! I’m sure there are plenty more amazing books out today so if I missed one that you’re excited about, let me know in the comments! And if you’ve read any of these, I’d love to hear your thoughts!